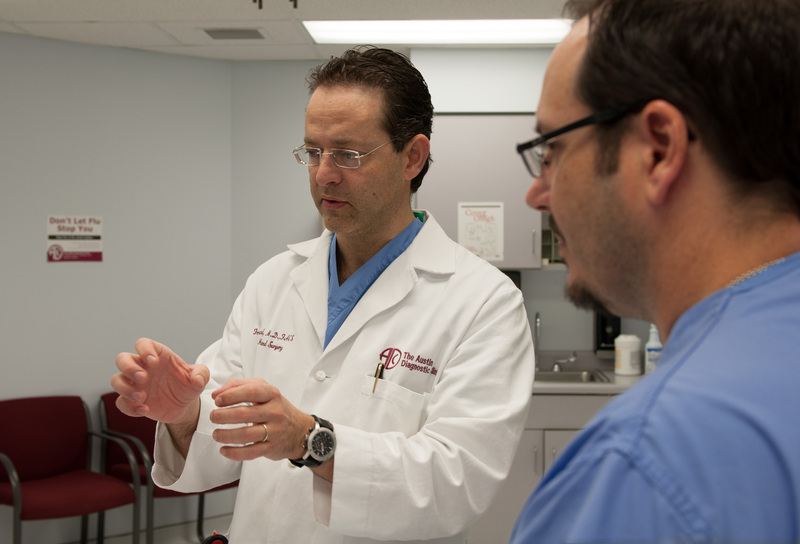 As the first epicenter surgeons in Texas, Dr. Francis Buzad offers the least invasive option to the greatest variety of cases, procedures and body types. 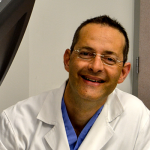 Currently serving patients from The Austin Diagnostic Clinic, Dr. Buzad also trains other surgeons on robotics, worldwide, is part of the Texas Institute for Robotic Surgery and is an international speaker on innovations in his field. Dr. Buzad believes that a strong relationship and good communication with the referring physician are key to a faster recovery and a successful outcome. Learn more about Dr. Buzad and his Promise to Referring Physicians.